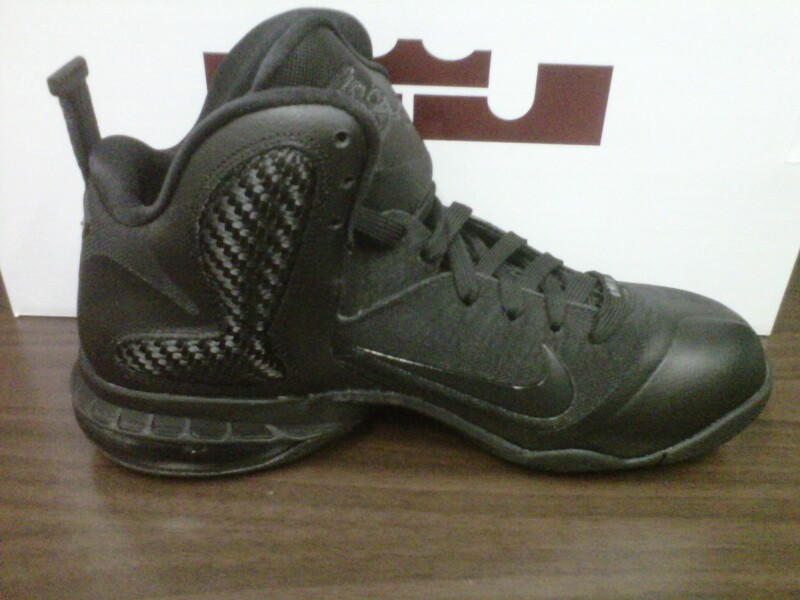 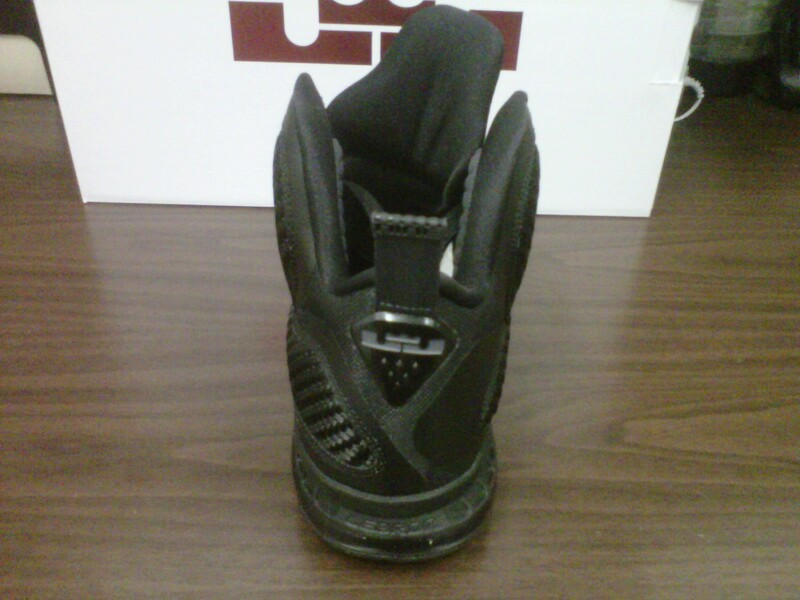 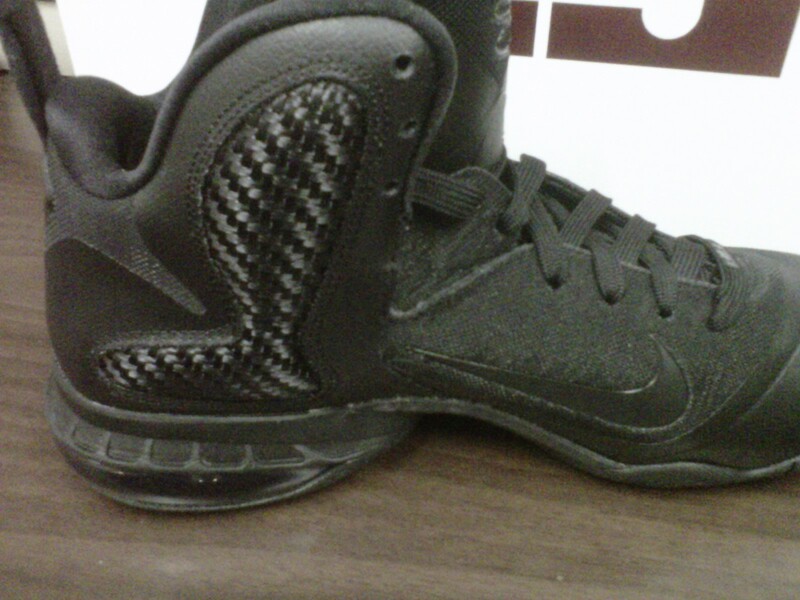 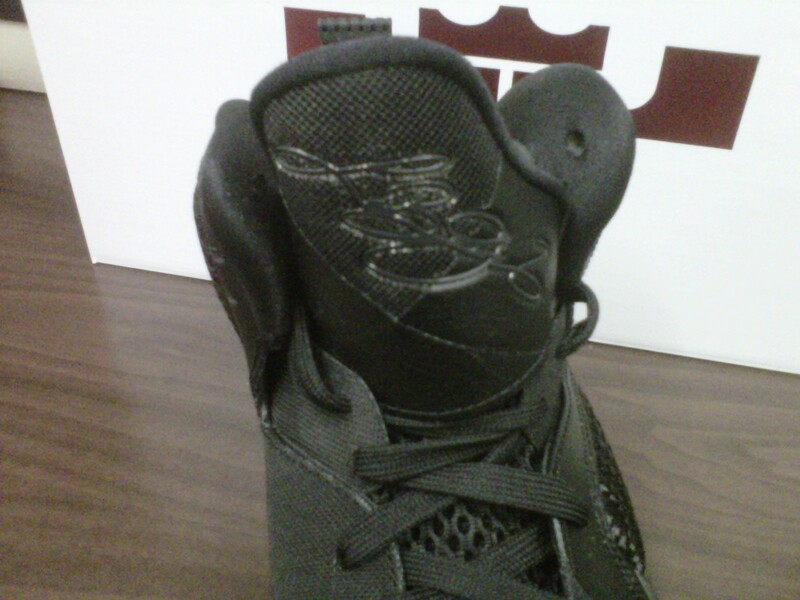 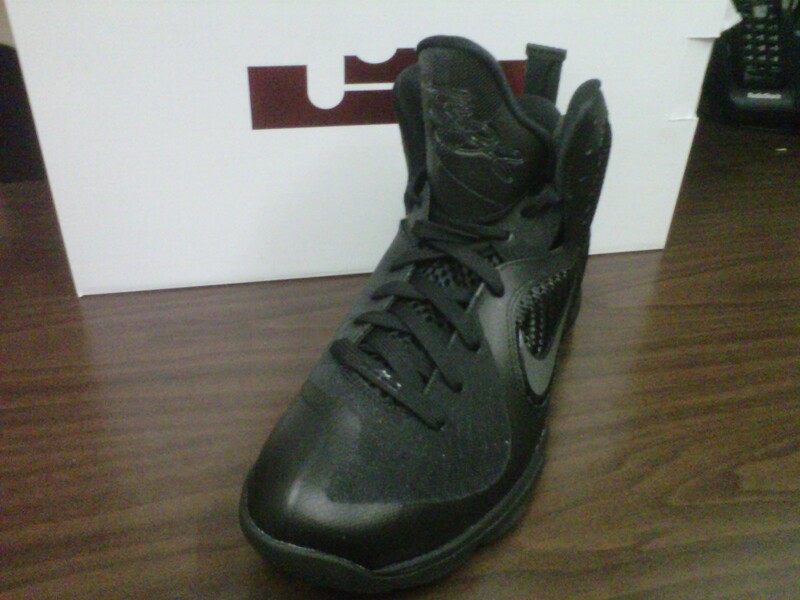 Releasing today was the annual all black version of the LeBron signature line, the LeBron 9- ‘Blackout’. 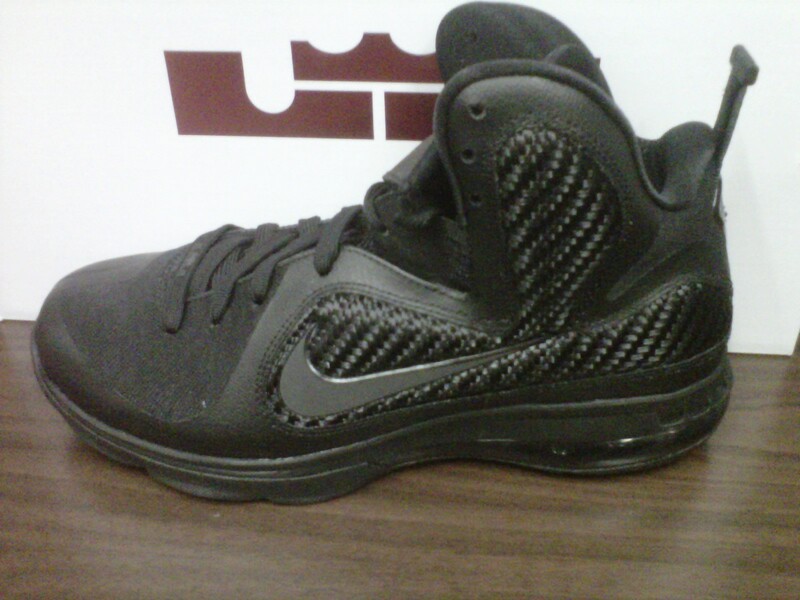 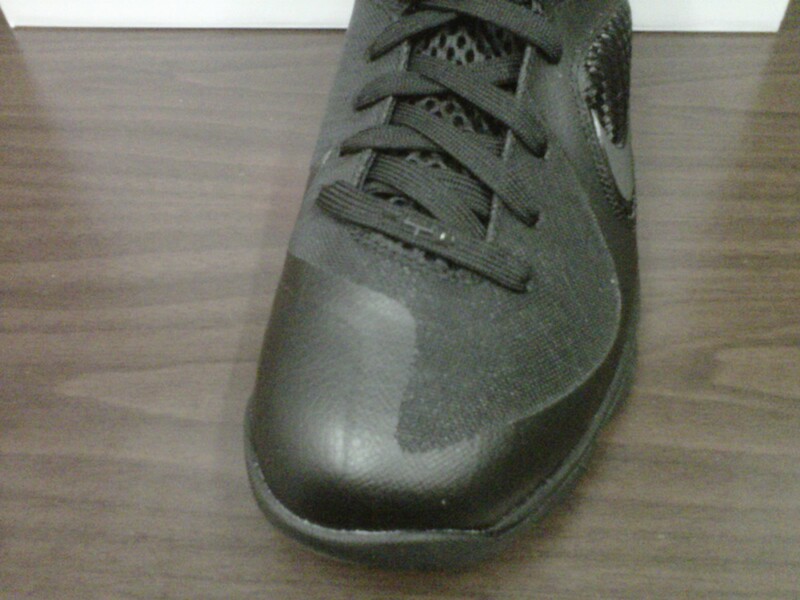 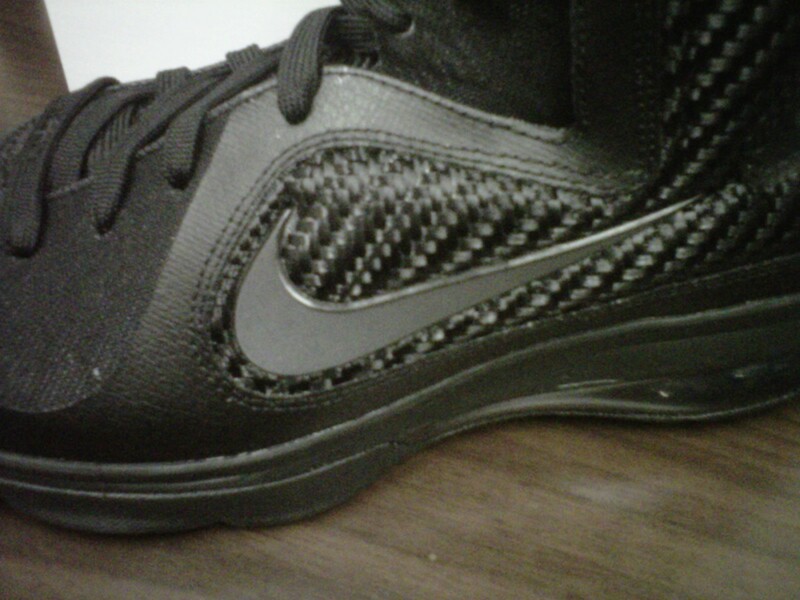 This Black/Anthracite-Black colorway features a 3M swoosh on the lateral upper. 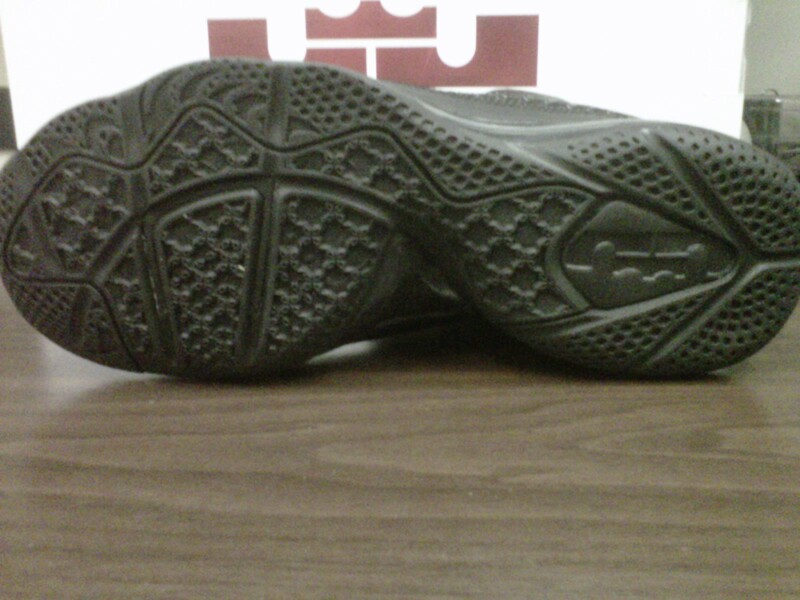 Check out the rest of the images below and let me know what you think.